The Supreme Court on Friday issued notice on a petition seeking transfer to the Central Bureau of Investigation (CBI) the case filed against BJP MLA Sushil Singh for the murder of one Ram Bihari Chaubey. 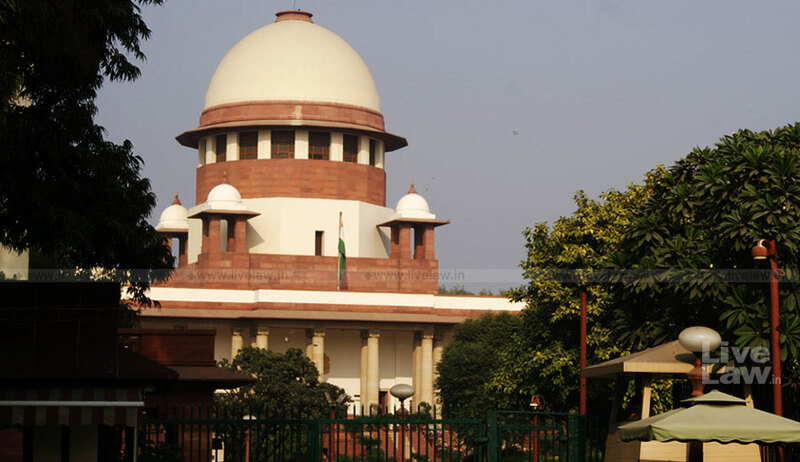 The notice was issued by a Bench comprising Justice Ranjan Gogoi, Justice Navin Sinha and Justice KM Joseph on the petition filed by the victim’s son, Mr. Amar Nath Chaubey, challenging the rejection of his plea by the Allahabad High Court in May this year. The petitioner was represented by Senior Counsel Vimlesh Kumar Shukla, who was assisted by Advocates Udayaditya Banerjee and Parul Shukla. Mr. Chaubey has submitted that while the charge-sheet records that the investigation against other co-accused has been completed, the probe against the MLA is “still pending”. He, however, alleges that not only is the investigation been hampered with, with eight investigating officers having been changed during the probe, but also that the present Station House Officer at the police station Chaubeypur, Varanasi is “trying to eliminate and destroy all evidence against the said accused”. He goes on to rely on certain photographs filed before the High Court showing that Mr. Singh is closely associated to various political offices in the State. He then points out that Mr. Singh has 24 criminal cases, including six murder cases, pending against him, and that several complaints against him have been withdrawn due to his political influence. Mr. Chaubey further asserts that the investigation in the case by the State police has been a “mere sham”, as no efforts have been taken so far to carry out a detailed or scientific probe into the case. He especially highlights the fact that even though the High Court had in May directed the Chief Secretary of the State to ensure that the investigation in the case is concluded within a period of eight weeks, no investigating officer has so far contacted him or is family members for the probe. Furthermore, he asserts that despite a period of over 30 months have passed since the registration of the FIR, no action has been taken against Mr. Singh even though he had specifically been named by a co-accused as well as an informer.